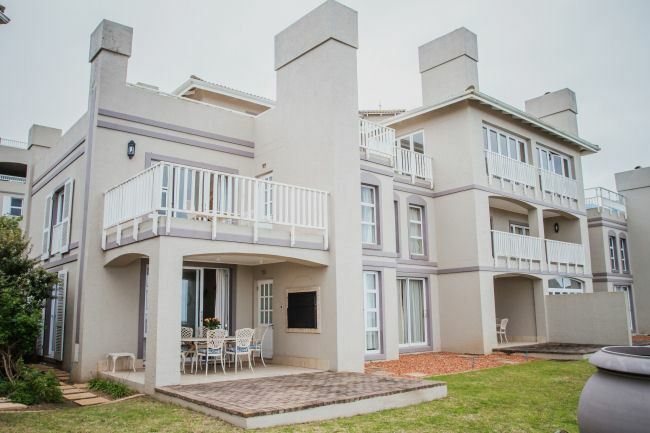 Aan de Oever has exquisite accommodation in thirteen elegantly furnished bedrooms and suits. 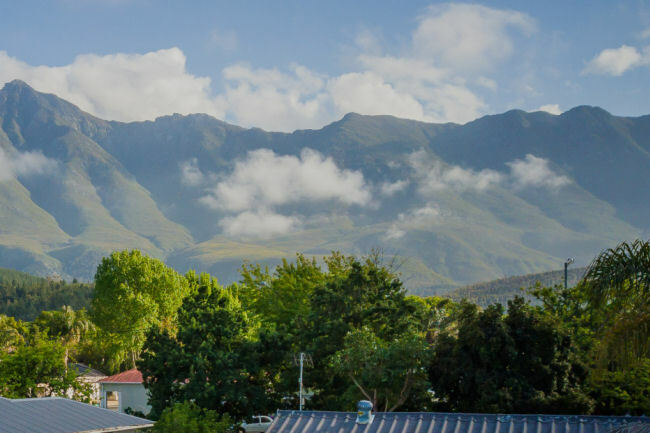 Aan de Heuvel is a beautiful self-catering cottage in historic Swellendam, the third oldest town in South Africa. Aan de Heuvel is situated within walking distance from local attractions, our museum and popular restaurants. Aan de Zee @ Pinnacle villa has spectacular views of the golf course, coastline & sunsets. 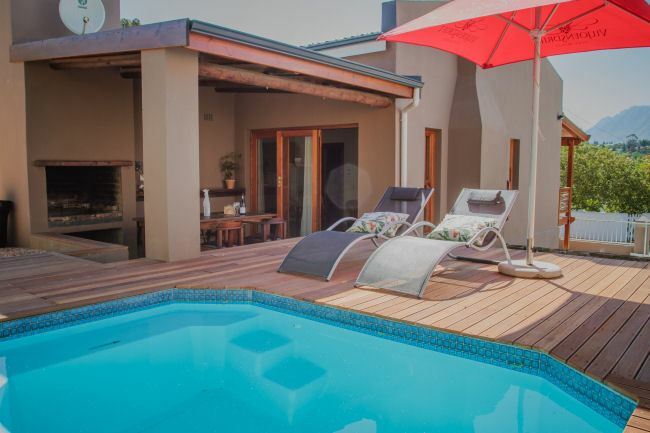 Aan de Leisure Collection owns and manages a variety of establishments in various places that range from bed and breakfasts to self – catering units. We specialize in all travellers’ accommodation needs, for international and domestic guests, corporate or leisure. Our establishments offer something for everyone, tailored to suit your every need. Our accommodation ranges from, cheaper budget bedrooms and deals, amazing group and family options, affordable short breaks, to luxurious stays and romantic getaways. We strive for service excellence and accommodation made perfect! 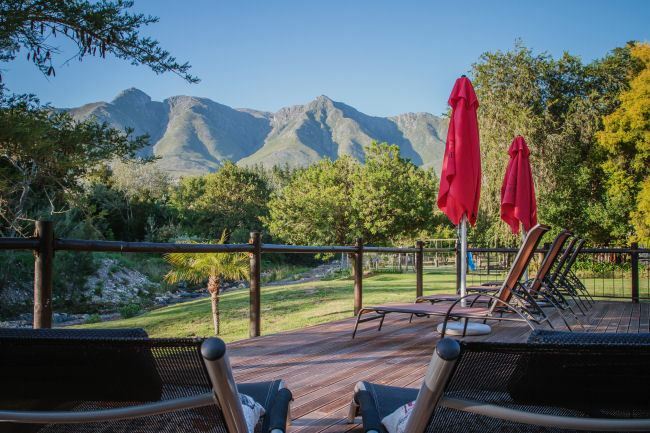 Nestled between oak trees, at the foot of the Langeberg Mountains, Aan de Oever Guest house welcomes you - a perfect setting for a holiday. If you want a perfect setting for a holiday, honeymoon, business trip or a base from which to travel, we offer you an unforgettable experience. This mid-range, affordable, Guest House is being completely renovated and will be tastefully furnished with all modern facilities. 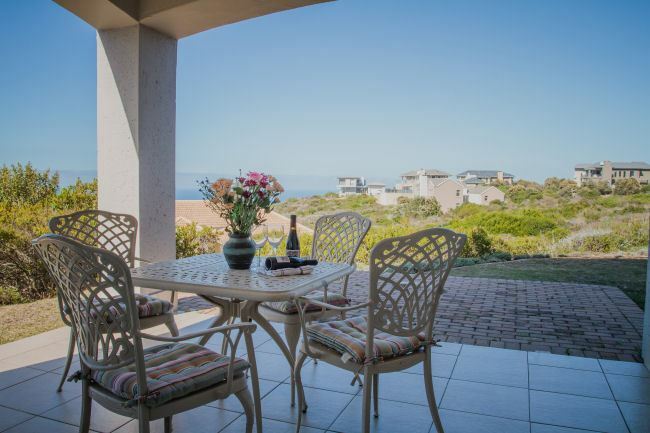 Situated on the award-winning five star Pinnacle Point Estate, just outside Mossel Bay with spectacular views of the golf course, coastline and sunsets.